At Kick It Up A Notch, we understand that our little ones love to move and dance. We want to embrace and encourage this so we offer two options for dance classes for kids aged 3-5: a full year program and an 8 Week introductory program. 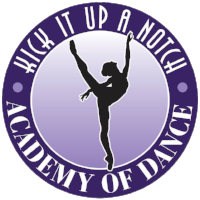 Our full year programs offer quality teaching and choreography with a focus on fun and skill development in the areas of Ballet, Jazz, Tumbling (Acro), Hip Hop, and Tap (see below for descriptions). Tiny Tumblers: basic tumbling skills in a safe supportive, play-based environment with our certified gymnastics instructor. Come learn to tumble, roll, star jump, sticky bug hand stand... and have so much fun! Lil' Hip Hoppers: an exciting introduction to Hip Hop that includes rhythm, funky music, and energetic movements! Lil' Ballerinas: Twirling, whirling, spinning. 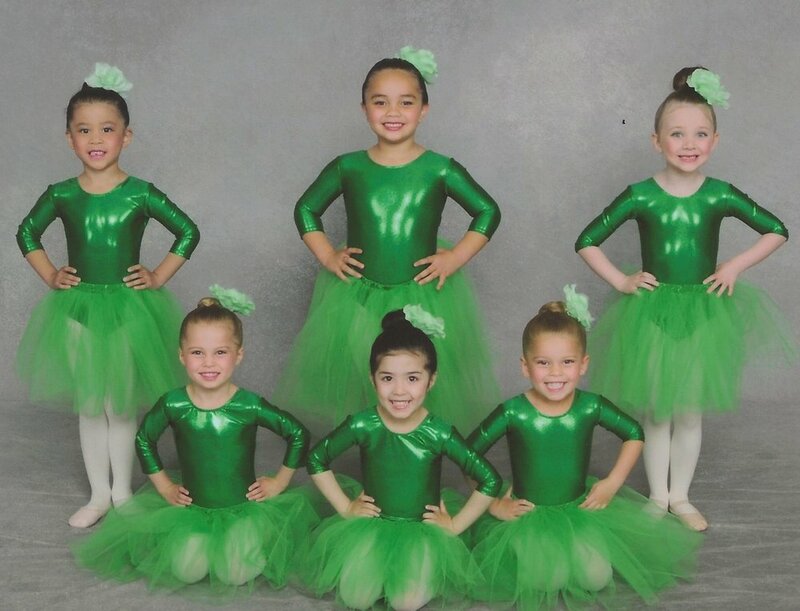 Little ballerinas will learn creativity, musicality, and ballet basics. Dance in Your Pants Jazz: An exciting introduction to Jazz dance that includes learning rhythm, funky music, jumping, energetic movements, and flexibility. Tiny Tappers: Basic tap skills and rhythm. Always a big hit with our young dancers! Please contact us for further questions or to enroll your child in either the full year or 8 week programs!